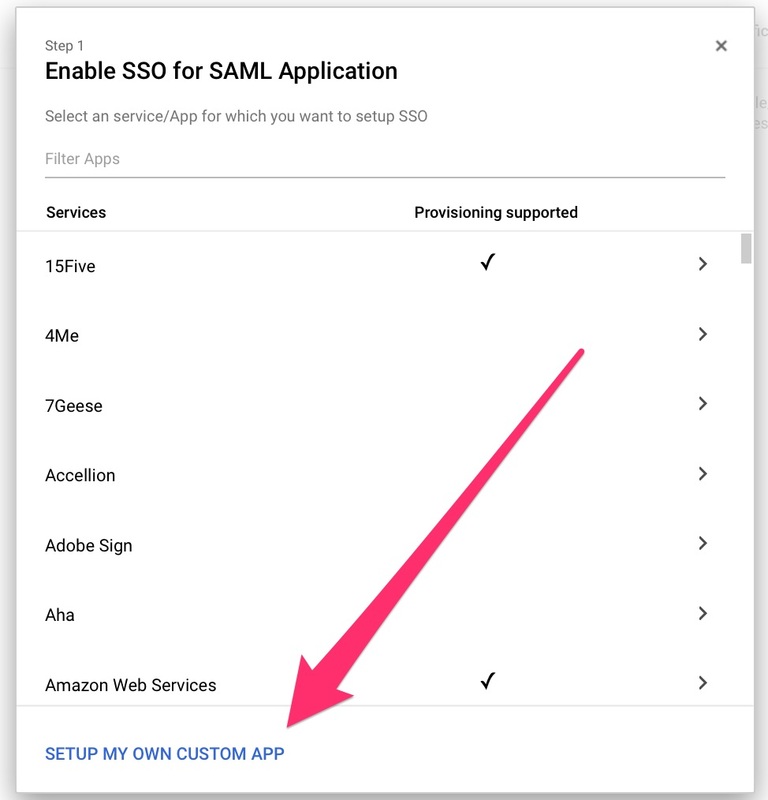 To setup your Status Hero account with SSO/SAML and G Suite, you'll need to take the following steps. 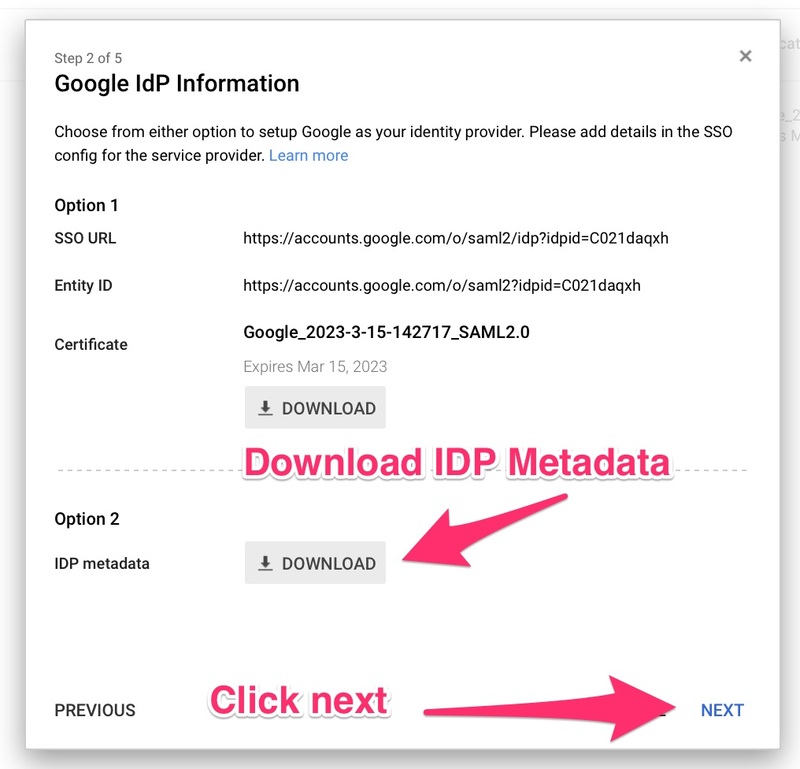 Right now there is still a manual step on our end, so we'll need the link from the last step along with a heads-up that you would like to enable SSO/SAML with G Suite for your account. 7. 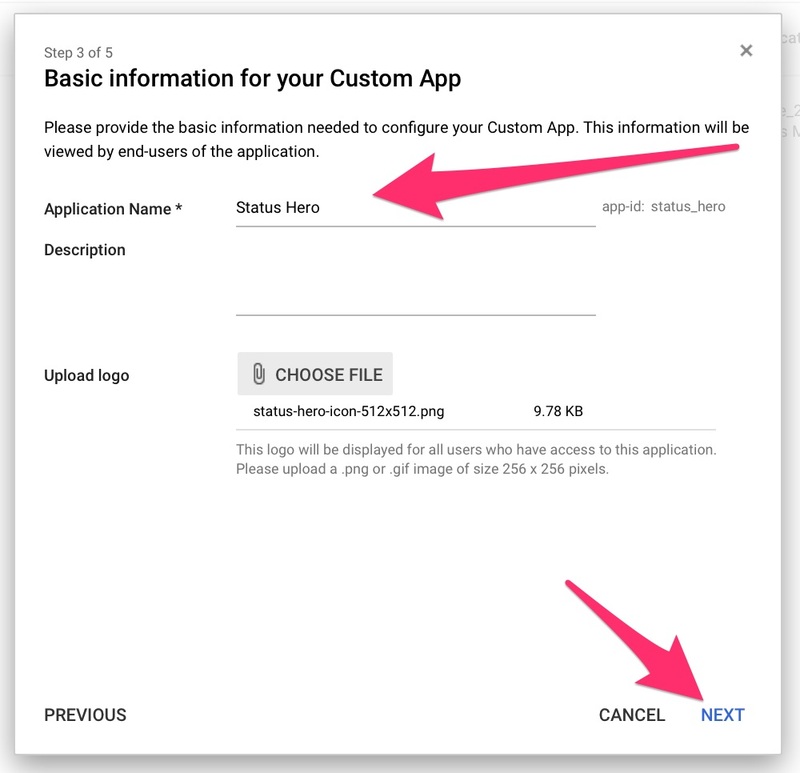 In "Step 3", add "Status Hero" as the application name. Optionally add our icon if you like, you can download it here. Select EMAIL for "Name ID Format"
10. On "Step 5", click "Finish", and then click "Ok" on the resulting dialog. 11. 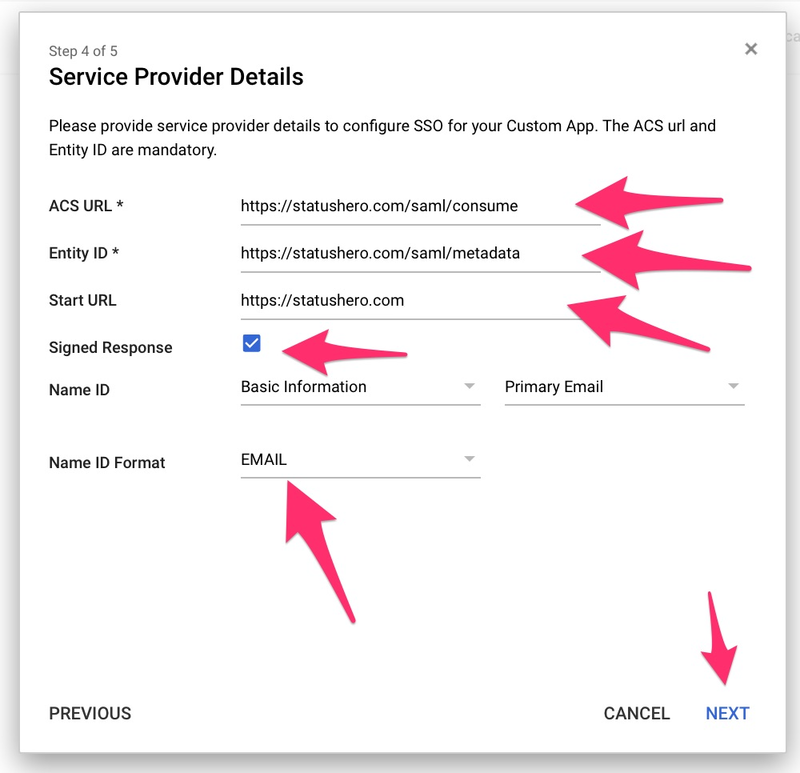 Finally enable Status Hero in G Suite by selecting "ON for Everyone"